As a born-and-bred Texan I can certainly understand the appeal! 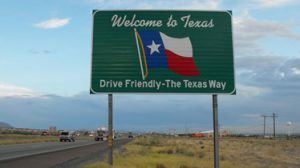 With a great cost-of-living, fantastic school districts, and a diverse culture (did I mention the amazing food), Texas is a great place to be! Paradigm Group has helped to place dozens of professionals relocating to Houston in the past few years alone.